For this week’s writing prompt, I wanted to talk a little bit about high school graduation. 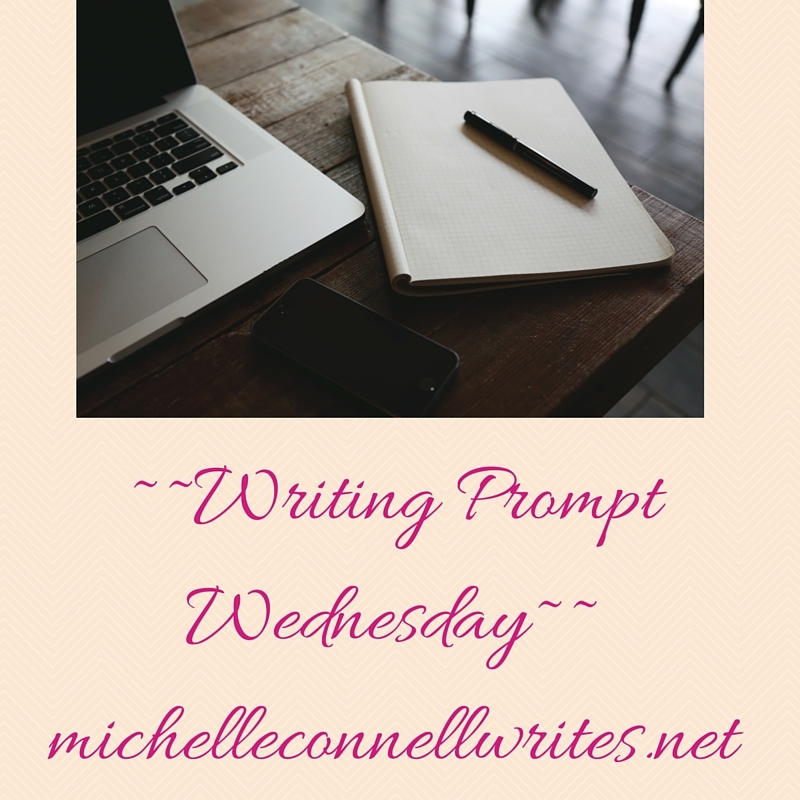 But first, I wanted to announce that this writing prompt will be the last regularly scheduled post for Wednesdays. Say what? Yep, it’s time for something new. Instead of writing prompts for Wednesdays, there will be something new starting next week. Stay tuned to see what it’s all about! So, back to graduation. Was it a happy time? Were you relieved you made it? Or were you scared about what came next? Or both? For me, it was a happy time and one I was excited about. I wasn’t going to college right away, but had two part time jobs and by the following year, one of them led to full time. I liked being my own person with a sense of independence and being responsible for only myself. What did you like most about your graduation? Share with us! I don’t think very many have your perspective! Thanks for sharing with us!